I have currently written/co-written 23 published books, and work is on hand with further book projects. My initial book work was in the 1980’s for Granada/Collins and Haynes Publishing. I later co-wrote two books for Dover Books in the United States in collaboration with technical artist John Batchelor on a selection of the World’s greatest aircraft and the World’s greatest ships. Some more recent books include a three-volume encyclopaedia of aviation for international distribution and sale (including translation into several languages) for Rebo Publishing; a major book on British test and experimental aircraft from 1945 to the present day (to be published in 2019); a ground-breaking book on the German WWII fighter plane the Focke-Wulf Fw 190 (including five plus years of research for that particular project); and an equally major work on one of Germany’s late-war fighters, the Focke-Wulf Ta 152 – again the product of several years of research. 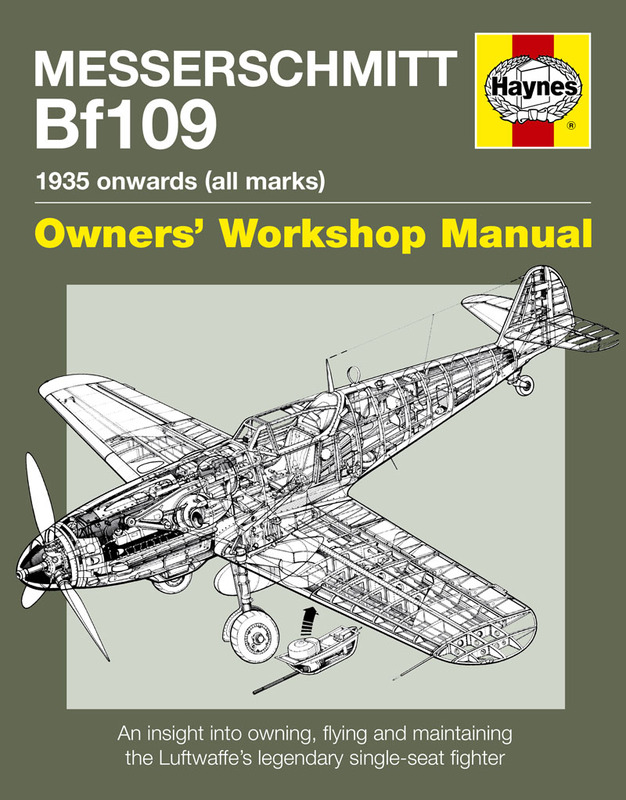 It has been my pleasure in more recent times to return to the fold with Haynes Publishing, and to work on two best-selling books in the highly-successful Haynes Owners’ Workshop Manual series, on the Messerschmitt Bf 109, and the Hawker Hurricane. Testing Times: British Test Aircraft 1945 to Present (for publication 2019). Testing Times Update – Several people have written to me recently asking when my book ‘Testing Times’ will be published. Apologies if I have not written back to you individually. Well, as far as I know there had been the intention for it to appear in time for the IPMS (UK) Nationals in Telford during November 2017. But it didn’t happen. Anyway there is now a new publisher, but not with the old planned title ‘Testing Times’, for publication during 2019. I can now confirm that – apparently – it will be published in April 2019. But I was not able to see any proofs, and so I cannot comment on what it’s exact content will be. It was edited by Neil Robinson, and will be published by Pen & Sword. As you can imagine this is not an ideal situation. 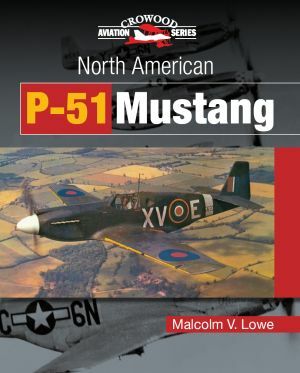 Mustang-engined Mustangs: Modellers Datafile No.24 – published October 2014. In 2016 I had the pleasure to write for a Key Publishing ‘Special’ on the USAAF in World War Two. In this publication I contributed a major history article on the US Ninth Army Air Force in Hampshire during 1944. This was a real piece of local history for which I received assistance from local historians. The publication was particularly well-received in Key Publishing’s ‘key’ American market. Several of the books in the listing above have sold so successfully that they have been re-printed – for example the Ta 152 book for 4+ Publications. A number of them (additional to their English-language editions) have been translated into languages other than English – including the three-volume encyclopaedia for Rebo Publishing, and the Messerschmitt Bf 109 book that I wrote for Haynes (the latter, appropriately, has its own German edition). I have also been involved in the multi co-authorship on three additional major books/encyclopaedia projects. The first of these was collaboration in the late 1990’s with my good friend Chris Ellis (former editor of Airfix Magazine) on a book of radio-controlled flying models for Quarto Publishing (Eagle Editions UK). Then there was cooperation with several others including my colleague Peter R. March, on a major encyclopaedia, published in 2001 by the RAF Benevolent Fund, on the world’s combat aircraft. Most recently I was one of the Luftwaffe specialists drafted in by Aerospace Publishing on their re-make of the classic book Warplanes of the Third Reich by William Green. Published in 2010, the first of the three volume re-make was entitled Aircraft of the Third Reich (vol.1). Despite this book being flagged as written by William Green, in fact it was totally revised and updated by a team of Luftwaffe specialists including myself and renowned historian Barry Ketley. Warplanes/Aircraft of the Third Reich Update – Several people have written to me recently asking if any further volumes of the re-vamped and updated book ‘Warplanes of the Third Reich’ will be published, additional to the first volume that appeared in 2010. Apologies if I have not written back to you individually. Well it is not good news, the publisher does not appear to be intending for this (if indeed the publisher still exists), and one of my co-writers in the updated text, Barry Ketley, has now died. We await to be paid fully for work on the first volume. Many of my books are available from good booksellers, and through Amazon from my Author’s Page on the Amazon website. In addition to this, I have worked for TV broadcasting company World of Wings in the US (involving coverage of air shows at Nellis AFB, Nevada). I have also made radio and TV interviews covering some of the above specialist subjects (for example, broadcasts for the British Forces Broadcasting Network in late 2009, and work with German TV in 2008 – see photo above).